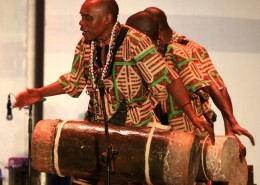 These drummers have performed the world over for Presidents and Kings. 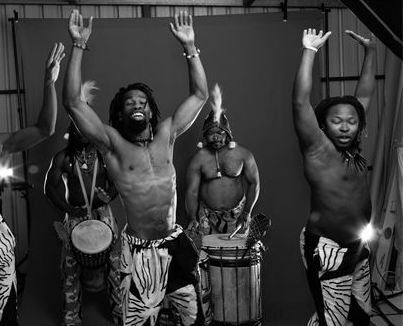 Originally from Ghana, these master drummers and dancers will energise your morning. 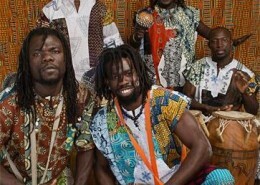 The Ghanaian drummers and dancers will be familiar to those who’ve seen them at the Suzuki Night Markets, Sydney Road Street Party, Woodford Folk Festival or Moomba. 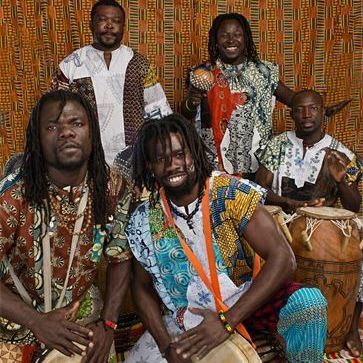 Their grooves are irresistible and moves infectious. 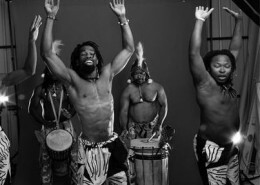 Their love of Dance and Drumming are obvious and their desire to “bring cultures together through music and dance” delights all who cross their path. 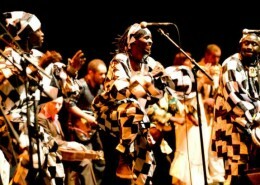 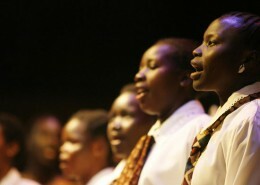 An explosive fusion of delectable dance music and the traditional sounds of Gambia.